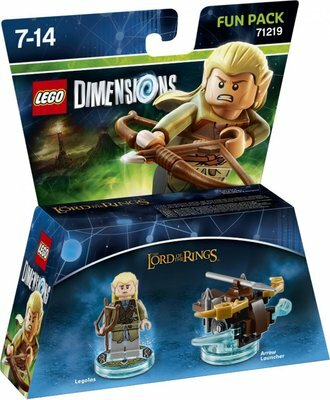 Package Contents: A Legolas minifigure with his longbow and 3-in-1 Arrow Launcher, both with a detachable LEGO Toy Tag. 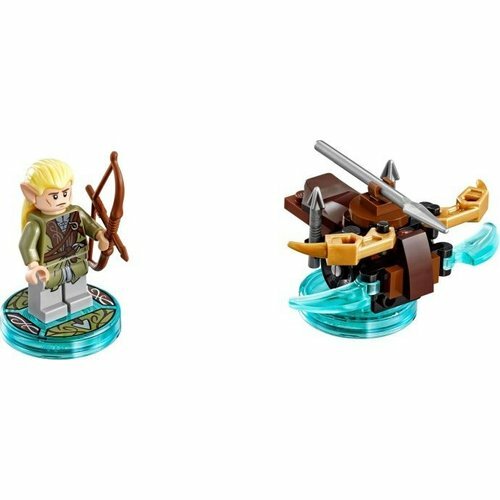 Rebuild Legolas’ 3-in-1 Arrow Launcher into the Seeking Shooter and Triple Ballista for upgraded in-game abilities. Place Legolas and his 3-in-1 vehicle on the LEGO Toy Pad and embark on exciting in-game adventures. 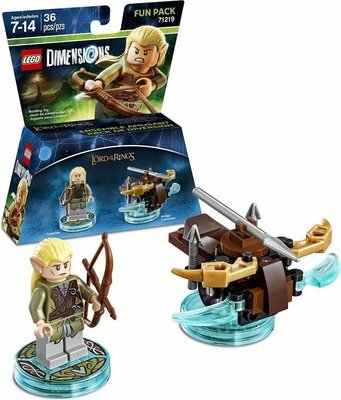 Activate Legolas’ Pole Vault, Target and Acrobat abilities to solve puzzles and defeat enemies. Arrow Launcher measures over 1” (4cm) high, 1” (5cm) long and 2” (6cm) wide (alternative 3-in-1 vehicle builds vary in size).